The holidays in Lesotho are warm and rainy, providing lots of opportunities for spending time outdoors with friends and neighbors. This time of year is also characterized by frequent generosity to the more vulnerable members of one’s community. At TTL, we care for many of the children that fall in this category. With the loving care provided by TTL Safe Home caregivers, babies gain healthy weight and let their personalities shine! 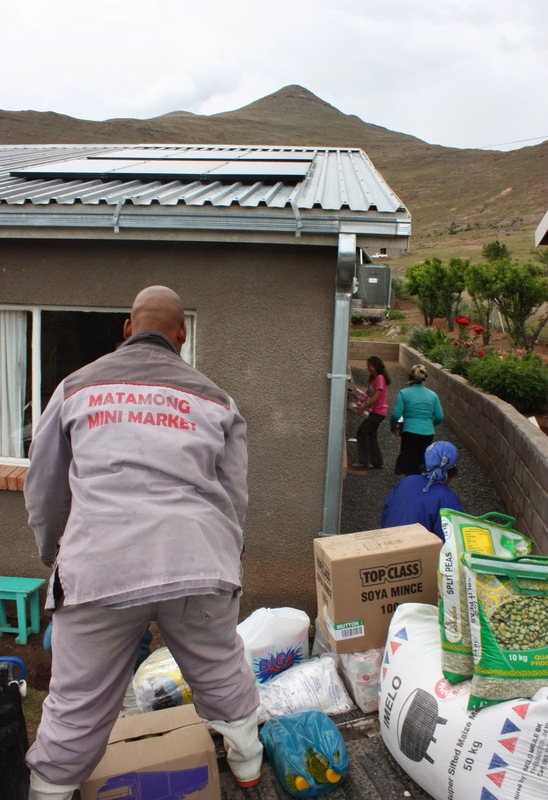 In this season of giving we are grateful for the support we have received from around the world and within Mokhotlong itself and want to take the time to truly thank those who have donated financially or in kind. 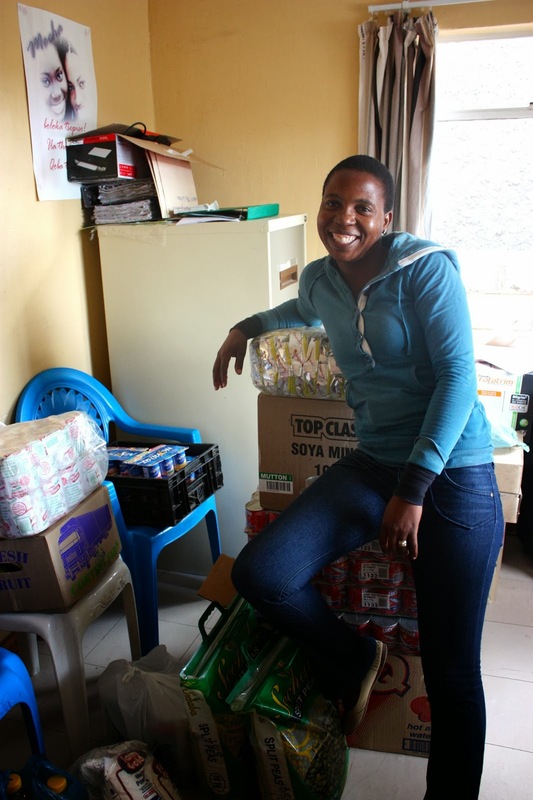 From our neighbors in town, the surprise donations we received just before the holidays are greatly appreciated and we put them to use right away to continue providing high quality care to the babies in the Safe Home and in the highlands of Lesotho. The visitors who have stopped by to drop off baby clothing, spend time in the playroom, or ask questions about TTL's mission have also been welcome additions to our workdays. And of course we are grateful for support at any time! Every little bit helps to improve the quality of life for the children supported by TTL in their earliest years. To those who have generously supported TTL, we sincerely thank you and hope to have your continued support in coming years. We are optimistic as we move into 2014 and look forward to sharing with you the many stories of our work in Lesotho. That baby (boy?) could not be any cuter!